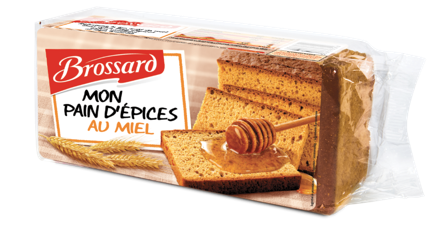 A semi fresh bloc de foie gras de canard mi – cuit with a smooth texture and full yet rounded flavour. 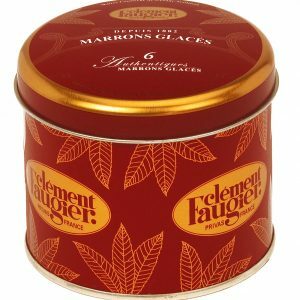 These larger tins make a delicious and easy starter for eight to ten people or canapes for 30 – 40. Open with a tin opener – can be stored in a fridge up to 3 years. Storage: Store at 4c in a fridge. Dietary Information: Gluten free. Wheat and derivative free. Egg free. Nut free. Lactose free. Duck foie gras, water, port wine, salt, spices, salt, anti-oxidant (sodium ascorbate) and preserving agent (sodium nitrite). 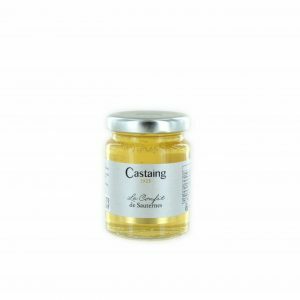 Best enjoyed served cool on lightly toasted bread or brioche accompanied with a fig chutney and optional sweet white wine such as a Sauternes. 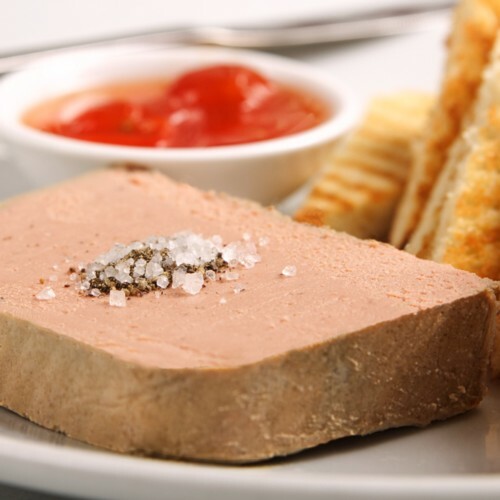 Less usual is just to add a sprinkling of salt and pepper to your foie gras instead of chutney.